Make a book with your images and words using free book layout software that’s as easy as drag and drop. 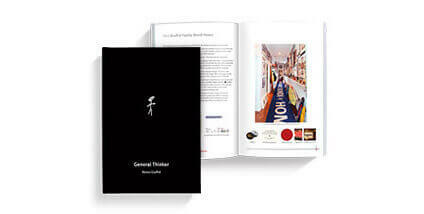 Photo book formats for gorgeous visual memoirs, and affordable paperbacks and hardbacks for biographies. Print one copy or print in volume with offset, ideal if you want to lower your per-unit cost to sell through Blurb or Amazon. Serial entrepreneur Remo Giuffré had one goal with his memoir: To share his business wisdom and inspire as many people as possible. Which is why he used Kickstarter to afford offset, which in turn allowed him to sell his book at a lower retail price. Are You Ready for a Bumpy Ride? Stokes began her life in war-torn Germany and eventually ended up in Canada. Eager to put her life’s journey onto the page and have it come to life with beautiful imagery, she opted for our gorgeous photo book format and quality paper. 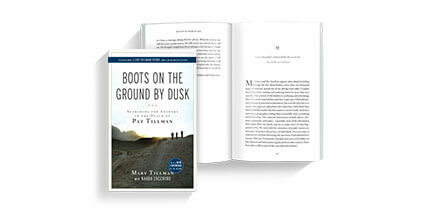 Tillman wanted to create a book that would both document her crusade to uncover the circumstances of her son’s military death. She chose a standard pocket book size to make it accessible to a large number of people, and ended up being picked up by a traditional publisher. Lay out the pages of your book quickly and easily with Blurb BookWright. 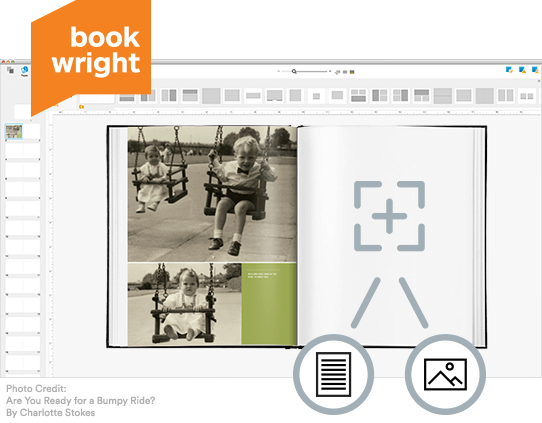 Blurb BookWright is a free, easy-to-use book creation tool. 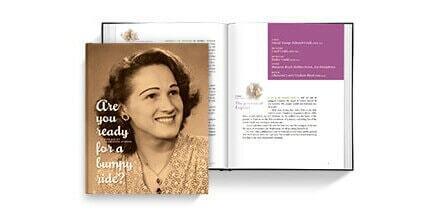 Already have a memoir or biography in PDF format? Use our specifications calculator to fine-tune your PDF to any book size. Then simply upload and order your book. Already use Adobe® InDesign®? Install our plug-in and automatically create Blurb-ready blank templates for your memoir. Even upload your file to Blurb without leaving InDesign.